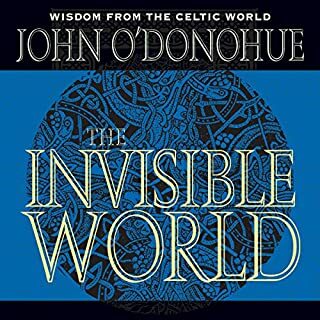 From the mountains of Connemara to friendly pub conversations, John O’Donohue had the ability to make the most numinous questions personal. 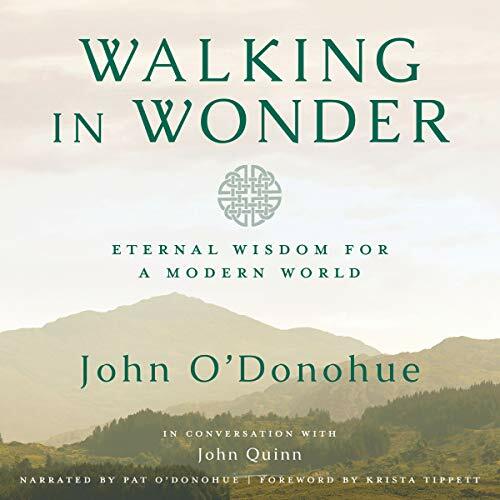 Walking in Wonder: Eternal Wisdom for the Modern World tells that even though this beloved poet and philosopher is no longer among us, his words still breathe with vibrant life.Including a foreword written by Krista Tippett and narration by John’s brother Pat O’Donohue, this unabridged audiobook presents a collection of new teachings. 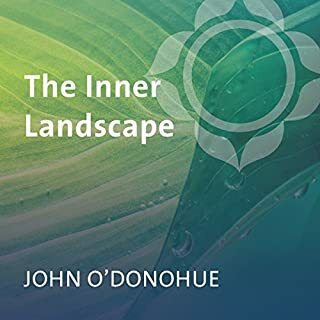 Based on conversations over years with Irish broadcaster John Quinn, these selections include thoughts on the gifts of aging, our fascinating relationship with memory, and why we need not fear death. 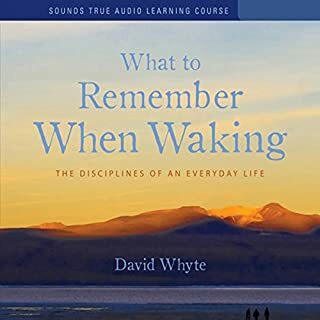 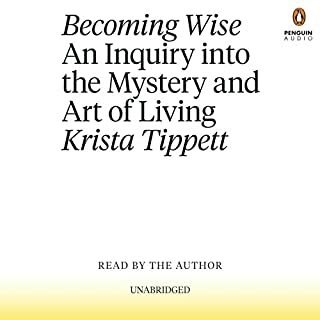 If you have ever been blessed with a friend, one whom you may see rarely but when it aligns for a reunion, you spend every minute savoring the good conversation that has accumulated with an acute hunger — if such a blessing has ever been a part of your life, you will find it replicated by listening to this audio book. 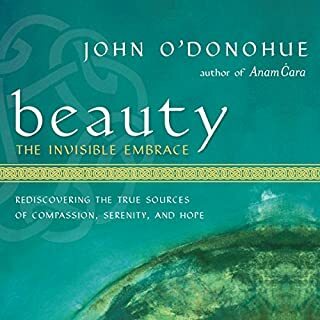 I love all of John O'Donohue's works. 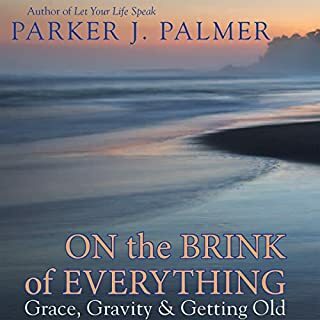 His method of helping all of us to see beyond what the tangible and socio economic world tells us is real makes my heart sing.